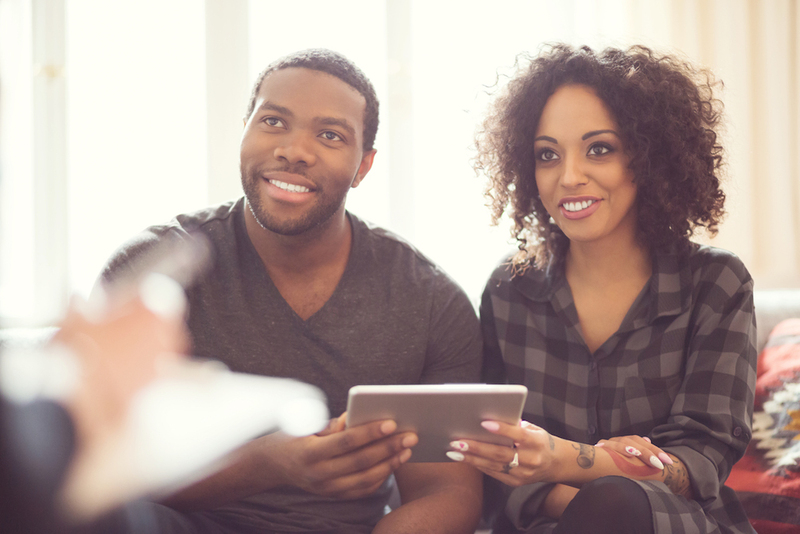 Depending on your financial goals, refinancing could be the answer to a variety of things. Did you know that with a cash-out refinance, you can use some of your hard-earned home equity to do things like paying for home repairs to boost your home’s value or do that kitchen or bathroom remodel? You can also consider using your equity to help pay for college, medical expenses or consolidate debt. Ready to unlock the equity in your home and take control of your financial future? You can get pre-qualified in as little as 10 minutes with our Digital Mortgage. Get your home equity working for YOU and refinance today! Are you curious about whether or not refinancing is right for you? Here are some of the benefits of refinancing your mortgage.